The gentleman at the desk happily gave us a room to ourselves, recommended a fabulous restaurant on the water and made the reservations for us, was very kind and willing to help anyway he could. 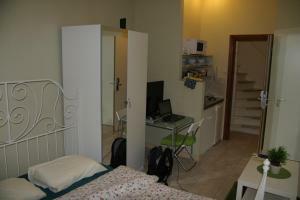 the place was very clean, well managed and more importantly you get your mone's worth. 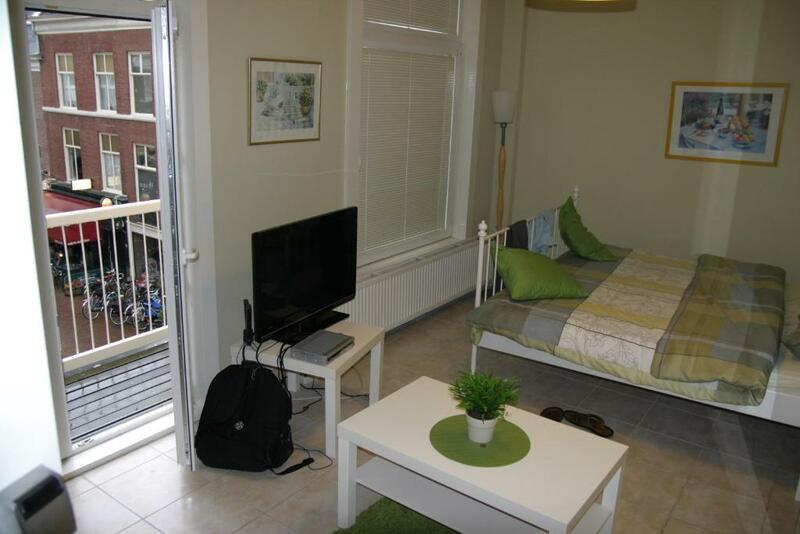 The apartment is located in the center of Hague and is reasonably well connected to trams and the train station. Take the bus No.9 to the beach, and to the central train station. It is very convenient. the room given was spacious, and everything i needed was there. the first host was ridiculously rude but then the second one i spoke to and the place i slept, the host was very nice and understandable. for me i just go straight at the hotel and upgraded my room with jacuzzi. Nothing. 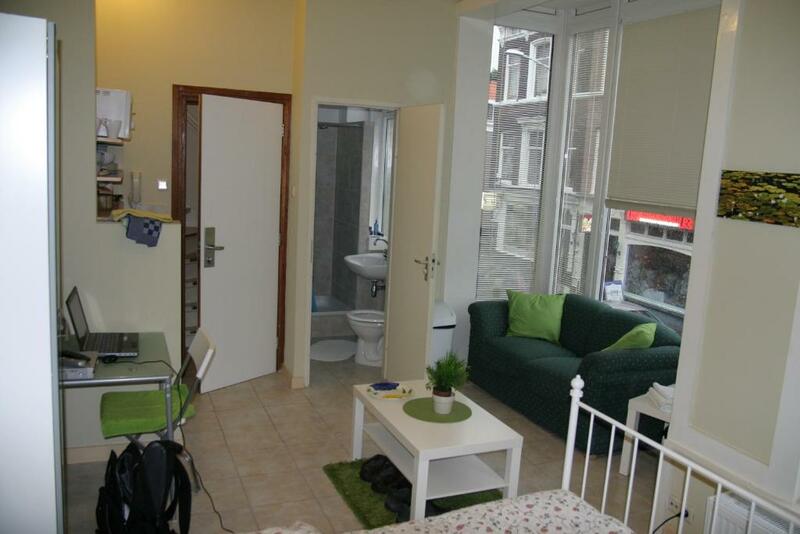 We paid for an studio at the center of The Hague, not for a room in 1 hour walking of the central station. 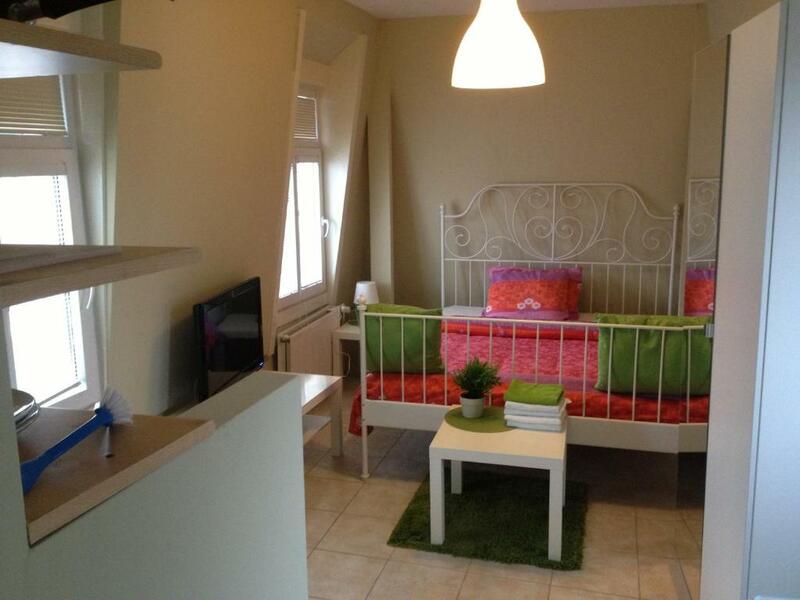 These studios are located in a residential area just a 13-minute walk from lively Plein. 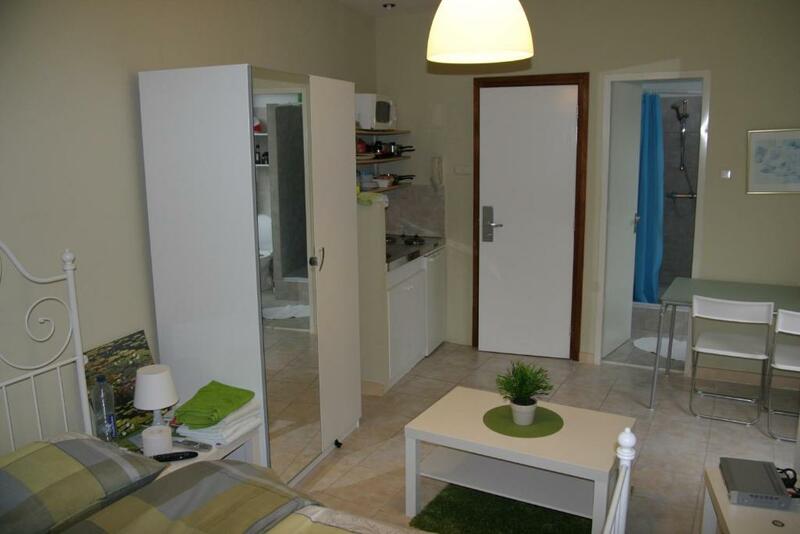 Studio’s Javastraat offers well-equipped apartments with a kitchen. Each studio has a tiled floor and has a light décor. The seating area is set-up around the flat-screen TV. There is a shower fitted in the bathroom. 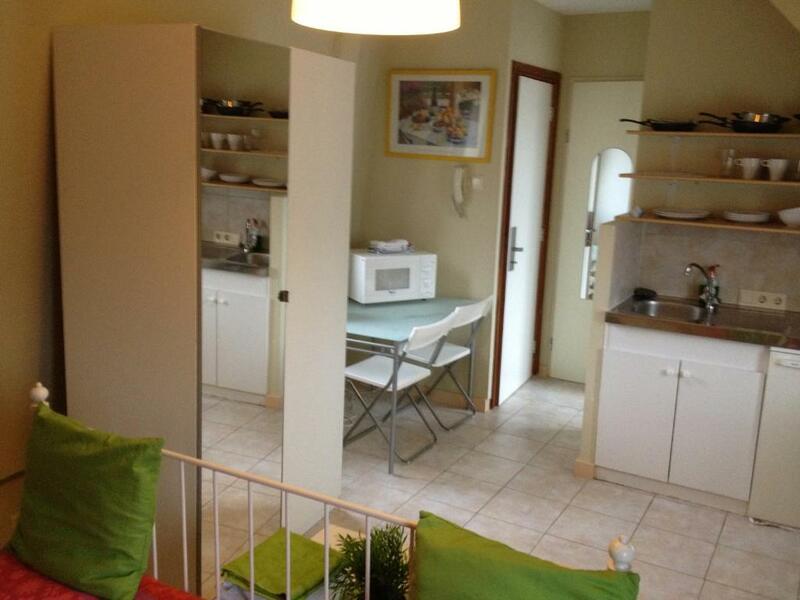 You can prepare meals in the kitchen which is fitted with a stove, microwave and refrigerator. There is a wide variety of cafes and restaurants in the direct surroundings. The Dutch Parliament is 0.9 mi from Hotelstudio’s Javastraat. From Javastraat and Javabrug tram stops there are direct links to Scheveningen Beach, Central Station and World Forum Center. 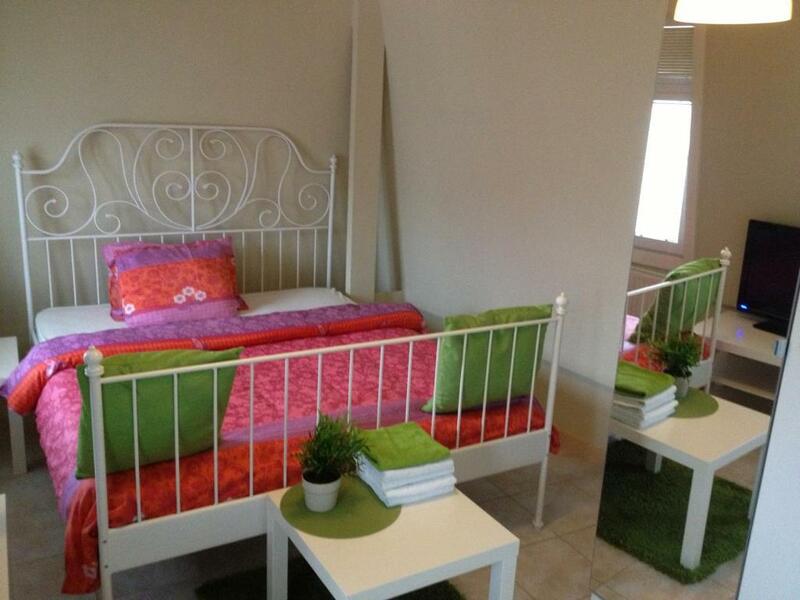 When would you like to stay at Studio's Javastraat? This apartment features a seating area with flat-screen TV, kitchen and bathroom with shower. This quadruple room has a electric kettle, sofa and kitchenette. 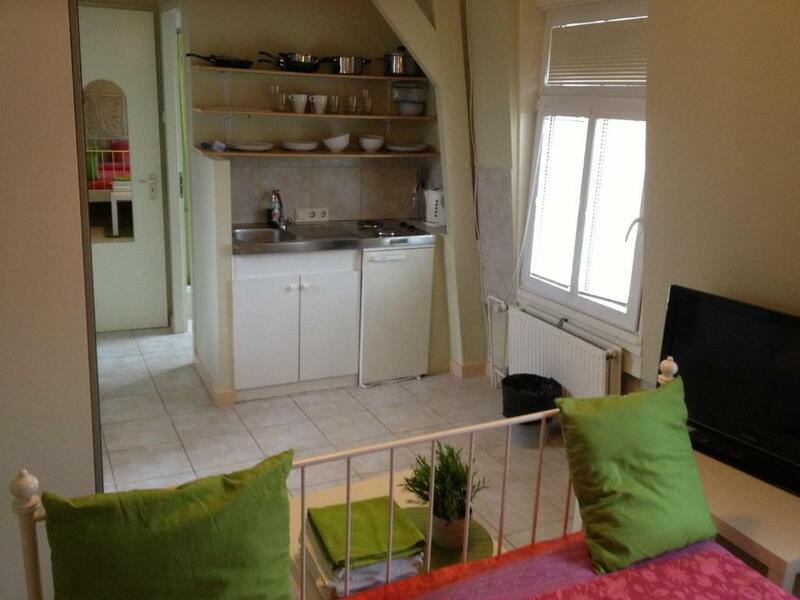 This studio features a kitchenware, sofa and electric kettle. House Rules Studio's Javastraat takes special requests – add in the next step! Studio&#39;s Javastraat accepts these cards and reserves the right to temporarily hold an amount prior to arrival. Studio's Javastraat accepts these cards and reserves the right to temporarily hold an amount prior to arrival. Please let Studio's Javastraat know your expected arrival time in advance. You can use the Special Requests box when booking or contact the property. Please call the property 2 hour before arrival using the contact details on the booking confirmation. Please also ensure you have your passport or ID, as this will be required for check in. Please inform Studio's Javastraat of your expected arrival time in advance. You can use the Special Requests box when booking, or contact the property directly using the contact details in your confirmation. I booked it under the impression that it was an appointment but it is actually a hostel. With 2 young children, this was a little bothersome. Parking is TIGHT, like 15 point turn tight. We did not have any door ding issues and as long as you are comfortable parking in Europe, it's not that bad. I was very disappointed to arrive and find out that I have been moved to an apartment in a different location, which is very far from the city, close to Scheveningen already. The reason I booked the room on Javastreet was for its location -- so I could have my meetings in the city easily without having to spend eur 7 daily for transport, which is a lot. Since I was placed in a faraway location, I had to spend extra for tram/bus tickets, everyday of my stay which, in the end, made my trip much more expensive. We did’nt like the toilet,the position is kinda unusual. The location wasnt the location where we originally booked. they said that it was being renovated. the host changed my location from javaburg to schevinegen last minute! which was really unacceptable. I had kids and did not appreciate being moved from place to place. -Some noises by a neighbour at night. - A careless night personal - Breakfast was mentioned on the booking slip but I got non. The surrounding was nice and calm and relaxing. The interior was simple and boring. Slow Wi-Fi. Studio with heating system. Convinient location.